Most people ask me about the best resources for preparing for the PMP Exam. They ask for PMP websites, online PMP preparation courses, PMP books, Forums to ask PMP related questions, and Question Banks among other things. The PMP Exam changes on 26-Mar-2018. After this date, it will be based on the PMBOK Guide, Sixth Edition. The best way to prepare for the PMP exam is to try out as many mock exam questions as you can. You can read PMP exam prep books but it is all theory, and you will not learn how to apply the concepts learned into real exam questions. 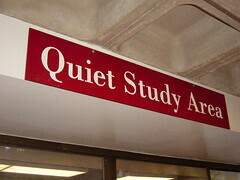 So try out as many exam questions, and find out where is the gap in your knowledge. PMChamp Free PMP Questions: A short but hard quiz for PMP Aspirants (online, Free). Oliver Lehmann Resource #1: 175 questions based on PMBOK Guide Version 4 (downloadable). Oliver Lehmann Resource #2: 75 questions based on PMBOK Guide Version 4 (online). Head First PMP Exam: 200 practice questions. PM Study: Free 200 practice questions PMP Simulation. One Video is released each day. Complete in 5-6 weeks, or do the accelerated version, and finish within 3 weeks. Option to Watch online at USD179, or go for the download option at USD249. View hundreds of Testimonials from project managers from around the world, who have joined the PMCHAMP PMP coaching workshop, and passed their PMP exams with our coaching! The PM Prepcast – Developed by Cornelius Fitchner, the Project Management Prepcast is one of the most popular study resource for the PMP Exam. It is easy to use, light weight ( fits on a iPod or iPhone), and the best thing I like is that it can be used on the go – while traveling in the bus or train – something which I can’t do with the PMBOK Guide. You can listen to the audio (in MP3 format) or watch Cornelius on Video (iPhone format). The PM Prepcast is a full 35 contact hour long video workshop. At the end of this, you also get the 35 contact hours PDU certificate, which can be used as the PM education required on the PMP Exam. Further, the company that produces this video is a PMI R.E.P (Registered Education Provider). This gives you an added feeling of security.And the complete course is backed by a 100% money back guarantee. The entire course is broken down in over 100 small video sessions, which cover 1 topic at a time. The material is presented using PowerPoint Slides. You see the slides, and hear the presenter speak. The material is easily downloaded using iTunes, and is available on your iPod or iPhone. At the end, there are 60 tough PMP questions for you to test your knowledge. To get the 35 contact hour Certification from OSI International LLP, the publishers of the PM Prepcast, you need to pass a 25 question test. One of the best PMP resources, and ***highly recommended***. I have used it and can vouch for its quality and content. It is also under $100, which is a great bargain at this price point. Price is USD 129.97 only. I have seen a lot of PMP Exam Tests in the past years, coaching and training hundreds of PMP Students all over the world. I can say that these questions are definitely the better ones, and patterned exactly to the questions you get in the actual PMP exam. The online environment is also as per what you would see in the actual PMP Exam. So go ahead and try this PMP Exam Simulator. With 9 different tests and over 1800 questions, it is definitely a bargain under $100. Sign up today! Forums are a great place to network, and ask simple or complex questions. It is most important to get some support from PM Forums and find that there are others who are also preparing for the exam, and you can help them or ask for help from them. That’s it for now. If you come across any other good PMP resource, do let me know, and I’ll add it here. Did you find the PMP Resources Useful? P.S. – You can get more such articles and tips delivered to your e mailbox. Answering PMP Questions – Hard or Soft Answer + A Free Bonus! I just like the valuable info you supply in your articles. I will bookmark your blog and take a look at once more right here frequently. I am moderately certain I’ll be informed plenty of new stuff right right here! Good luck for the next! 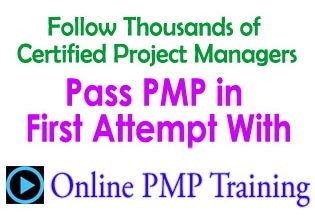 Thank you for your very helpful articles about the PMP credential. I was writing to see if I could ask you a couple follow-up questions, from the point of view of a new PMP education company. I recently pashed the PMP exam, and have a few colleagues using your program. I myself used the PM Prepcast and Rita’s book. I came across this site as my collegues asked for my thoughts while they were shopping for a program for themselves. I have to say I really like your comprehensive approach. Thanks for creating such a great program. Thanks for sharing such a nice resources here. 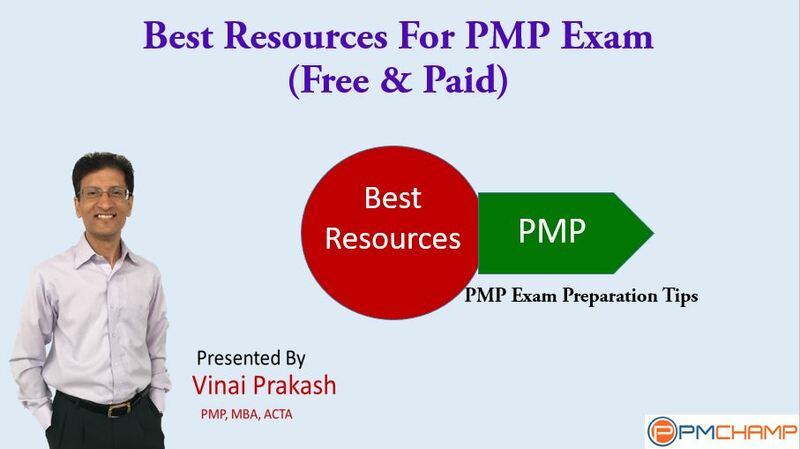 All these resources are very helpful for PMP aspirants like me. I would like to share once more Free Resource for PMP here. Hope this will help you.